The Momentum® Weight loss & Lifestyle Programme is a safe and effective way of weight loss program which not only makes you look slimmer and more radiant, but also considerably improves your health. 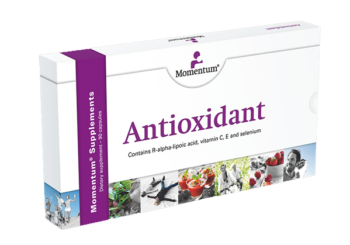 The Momentum® weight loss treatment is suitable for both male and female who are serious about fast and responsible slimming. During the diet phase of 24 days you can lose 10 percent of your body weight on average, particularly in places where it counts, such as hips, buttocks, stomach and thighs. The principle behind it: you take the Momentum® Bio-HCG liquid orally (drops under the tongue). 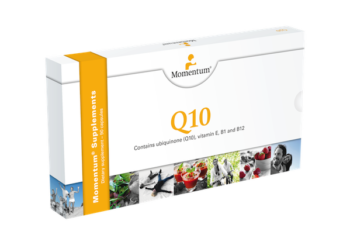 The Momentum® Bio-HCG stimulates (fat) metabolism and the inactive fats in your stomach, thighs, buttocks and upper legs and arms*. In combination with a good sustainable diet, the real excess fat disappears. The Momentum® Weight Loss program is sold exclusively by certified professionals so that customers can have the best possible experience with optimum results under proper coaching. Our coaches are certified by OrthoPharma, a Dutch firm that owns Momentum®, a successful Dutch weight loss program for men and women with weight issues. 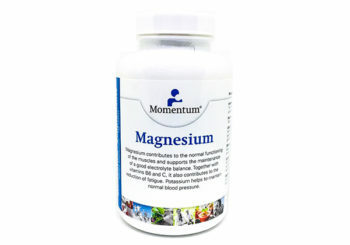 The price for Momentum® programme is SGD 850. 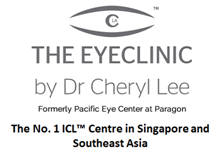 Package pricing may vary depending on the services bundled in the package. 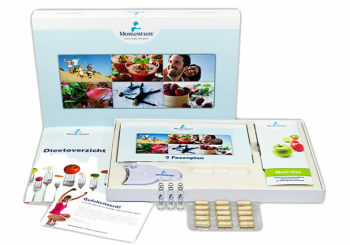 For those who do not have any health condition and would like to start Momentum® programme soon. Please proceed to book an appointment with the Momentum® lounge. Because several health issues are related to obesity or overweight, you may wish to consult our Momentum® Partner clinics for advice on full health assessment and monitoring. 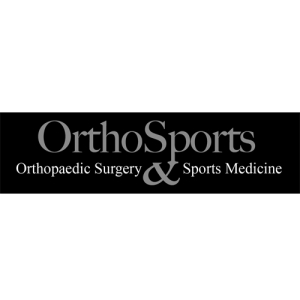 Website: www.orthosports.com.sg Clinic for Orthopedic surgery and sports medicine.We are a specialist clinic dealing with sports injuries and common orthopedic problems. For those wish to combine efficient weight loss with proper nutrition, contact our Professional Nutritionist Coach for the Momentum® package. For those wish to combine efficient weight loss with fitness activities, contact our partner fitness studio for the Momentum® package. For those wish to combine efficient weight loss with spa relaxation, contact our partner fitness studio for the Momentum® package. For those wish to combine efficient weight loss with personalised training programmes, contact our partner personal trainer for the momentum package. Fitness and Nutrition coaching : Fitness personal and small group training, Weight loss & Fat distribution management programmes, Post-partum programmes, Body toning/Muscle Gain programmes – Through Functional Training, Weight Training & Nutrition.